2 YRS Dongguan Shuoke Plastic & Metal Co., Ltd.
1 YRS Henan Yulin Edu. Project Co., Ltd.
Pls feel free to contact if you have any interests in our products,all OEM is welcome,hope to be your long term cooperation. 2.Price: We are sure to provide you with the best price based on all your request,and help you in developing your market. Question 3. Can you produce according to the samples9 A: Yes, we can produce by your samples or drawings. Exsiting sample is free for you. 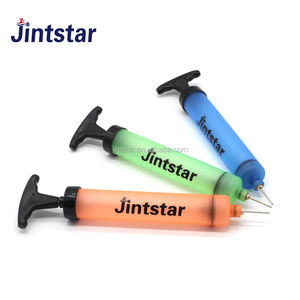 Various types products for you choose. Rich export experience. 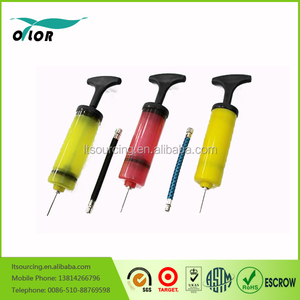 New product Name air pump Size: 6" Material plastic Packing polybag + carton Certificate BSCI factory audited. Usage For3+ Nice design Light and quick foldable Contact us for more details. BEST SELLERS SIMILAR PRODUCTS Pls click below link and skip to similar products page. 1 YRS Ningbo Jinjun Trade Co., Ltd. 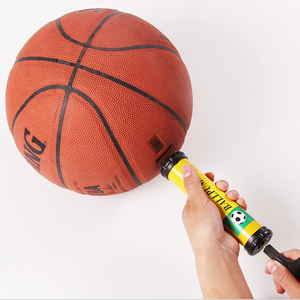 Promotion Plastic ball pumpstic ABS hand operated air ball pump for balloon inflator Item NO. 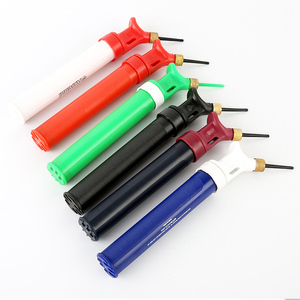 : KAT -1 Description: Promotion Plastic ball pumpstic ABS hand operated air ball pump for balloon inflator Packing: OPP Bag ball pump Size: 8,10,12inch Q'ty/Ctn: 240/PCS Carton Size: 47*41*43 CM CBM: 0.083/Carton G.W/N.W. : 19/17(KGS) Packaging & Shipping Service: 1.Sample available: accept trail order; LCL/OEM/ODM/FCL 2.If you want to import some products to text the market, we can lower the MOQ. 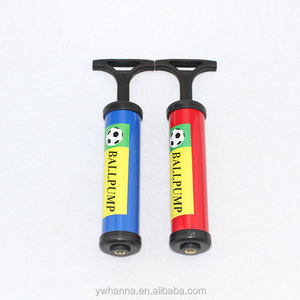 Alibaba.com offers 2,573 ball inflator pump products. About 41% of these are tire inflators, 23% are other bicycle accessories, and 14% are other sports & entertainment products. 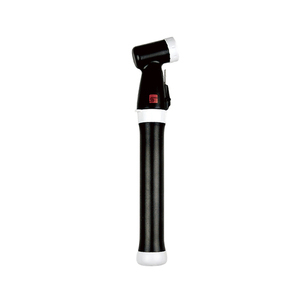 A wide variety of ball inflator pump options are available to you, such as free samples, paid samples. 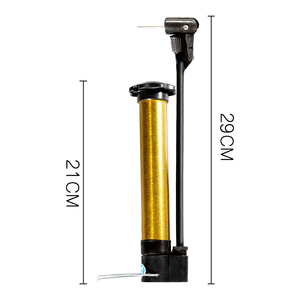 There are 2,573 ball inflator pump suppliers, mainly located in Asia. 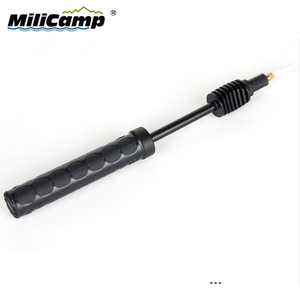 The top supplying country is China (Mainland), which supply 100% of ball inflator pump respectively. 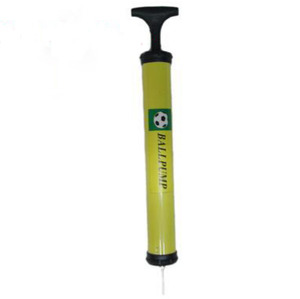 Ball inflator pump products are most popular in North America, South America, and Eastern Europe. 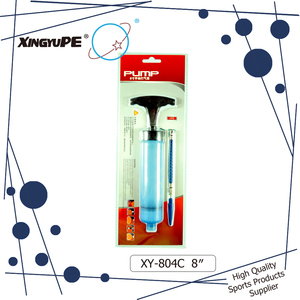 You can ensure product safety by selecting from certified suppliers, including 420 with ISO9001, 112 with Other, and 108 with BSCI certification.